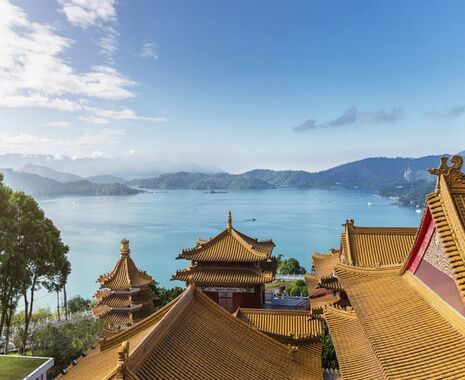 Early Portuguese sailors named Taiwan Ilha Formosa, meaning ‘beautiful island’, due to the breathtaking scenery, which still impresses modern visitors today. 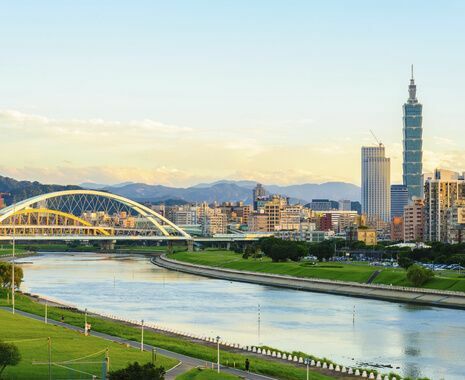 The energetic capital, Taipei, is home to possibly the best collection of Chinese artefacts in the world, while Tainan showcases Taiwanese architecture. 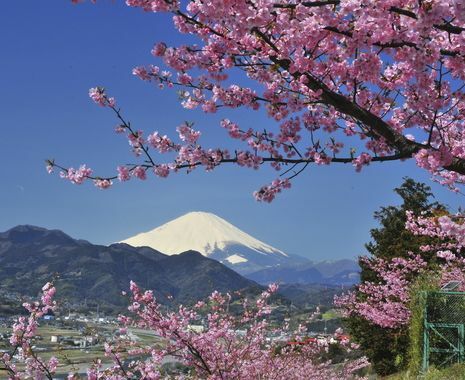 The countryside is perhaps the biggest surprise, with deep gorges, snow-capped mountains, hot springs, tea plantations and rugged coastline. 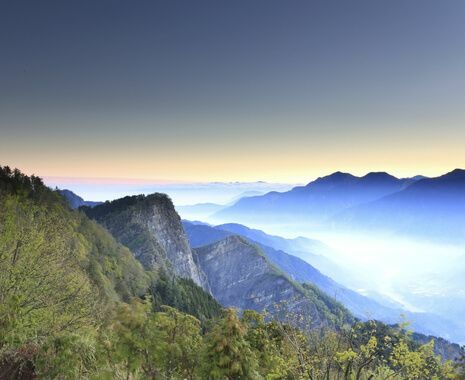 This tour is fully escorted throughout by a local tour manager from arrival in Taipei. This tour is based in 4-star accommodation. 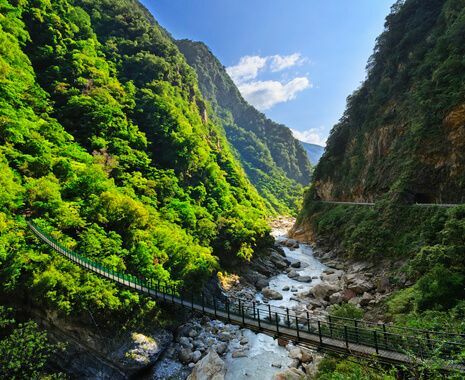 Please note that due to local weather conditions the journey to Taroko may need to be taken by train instead, in which case the visit to Yilan will not be possible. 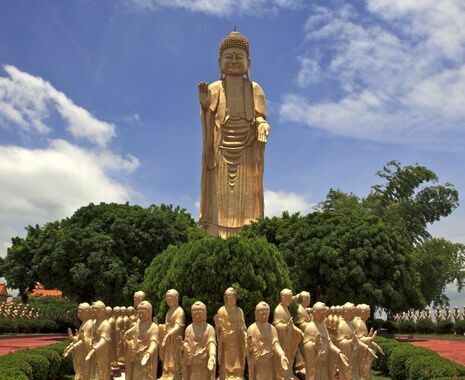 Overnight stays at the Fo Guang Shan monastery are subject to availability. If an unscheduled event is being held at the monastery, a night at a Kaohsiung City hotel will be provided instead. The whole holiday was a fantastic experience, made especially so firstly by the fantastic guide, and secondly by the wonderful company of your other guests.